I’m A Celebrity 2016: Danny Baker is the first celebrity to leave! 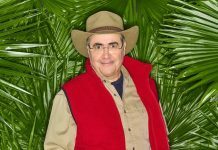 Danny Baker has become the first celebrity to leave I'm A Celebrity 2016, as the Claim of Thrones twist comes to an end. 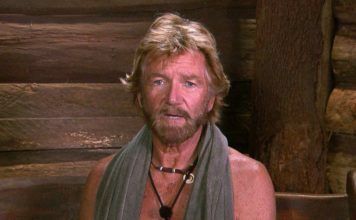 I’m A Celebrity 2016: Official line-up is revealed!